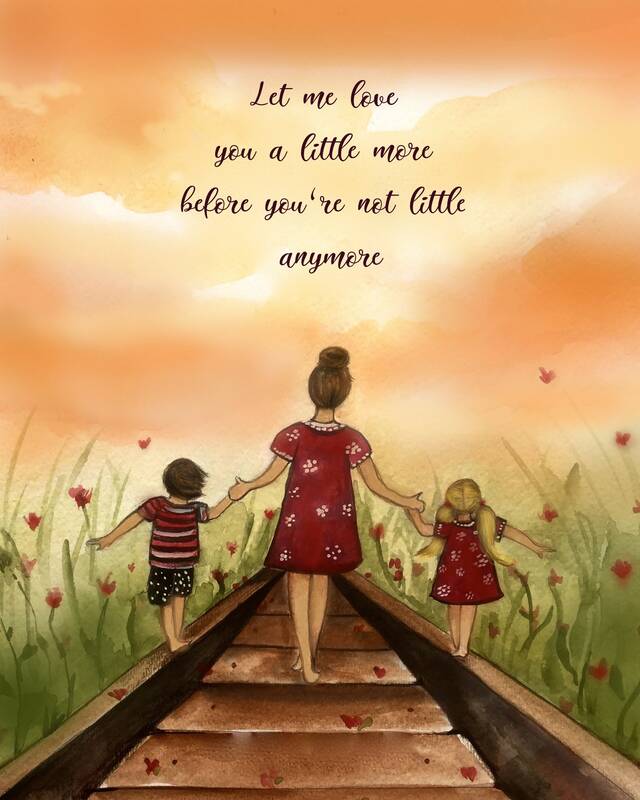 Mother and two children Let me love you a little more before you are not little anymore. I loved this picture, it’s even better than I expected! Very Happy!